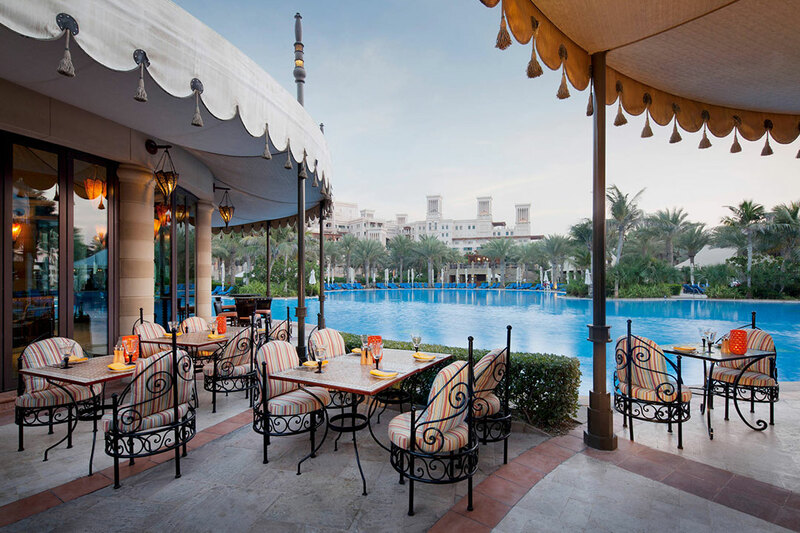 Madinat Jumeirah Resort is an authentic recreation of ancient Arabia. 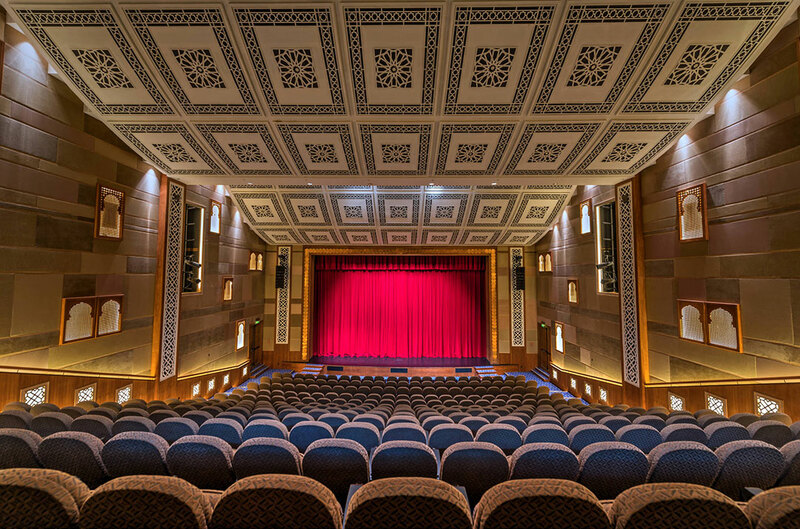 It comprises three grand boutique hotels, Jumeirah Al Qasr, Jumeirah Mina A’Salam and Jumeirah Al Naseem. 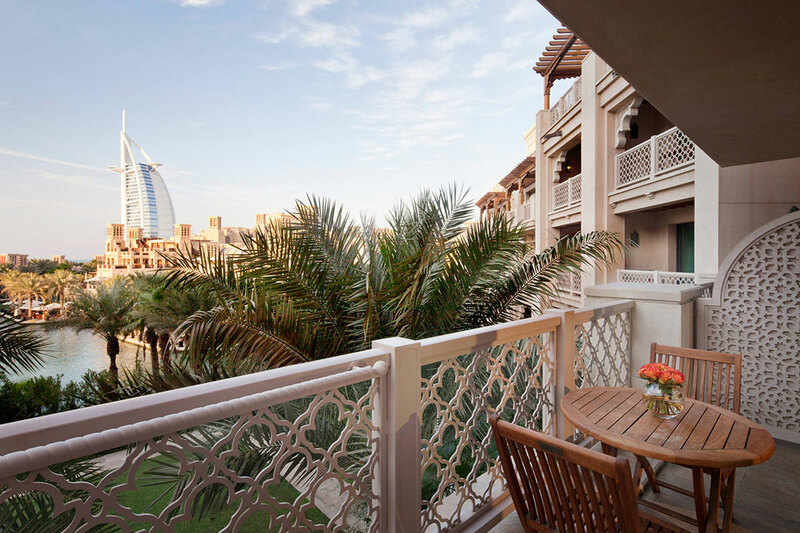 The resort also includes 29 traditional summerhouses in Jumeirah Dar Al Masyaf and 7 Jumeirah Malakiya Villas. 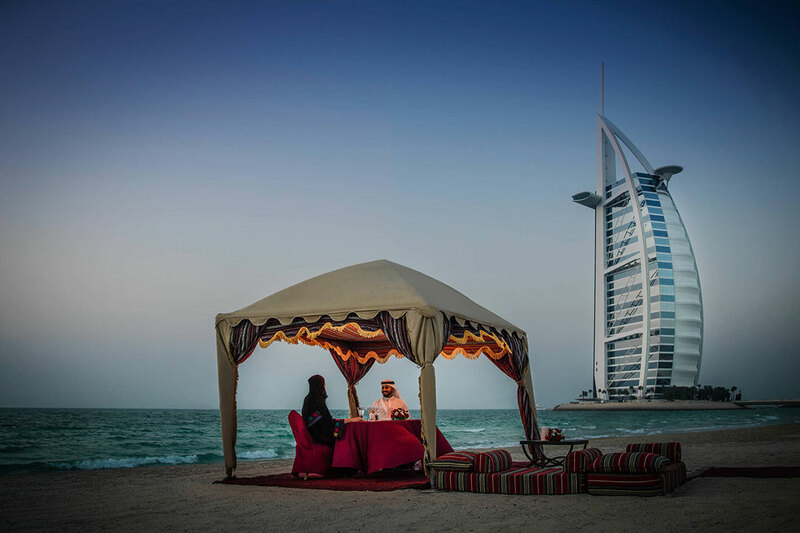 The guests can discover and experience the beauty and charm of ancient Arabia through a traditional Arabian abra experience along the 3km of crafted waterways that passes a host of restaurants and retail shops. 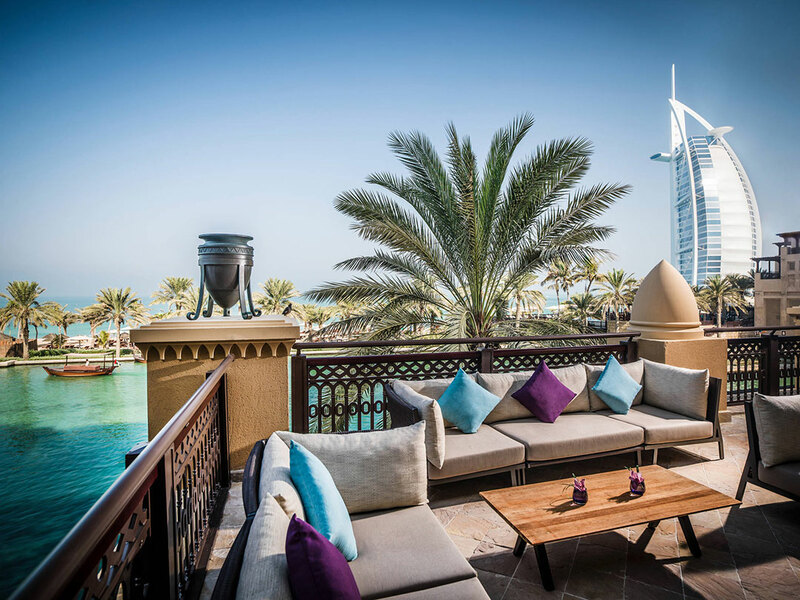 Madinat Jumeirah Resort offers the longest stretch of 2km private beach with clear views of the blue Arabian Gulf. 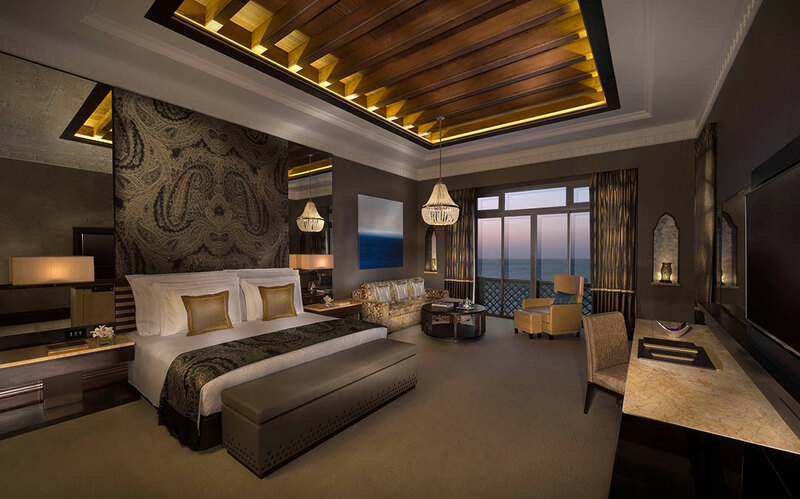 Madinat Jumeirah Resort offers over 1000 luxury rooms and suites in three hotels, 29 Arabian Summerhouses and 7 Malakiya Villa. Room only and half board rates on request. 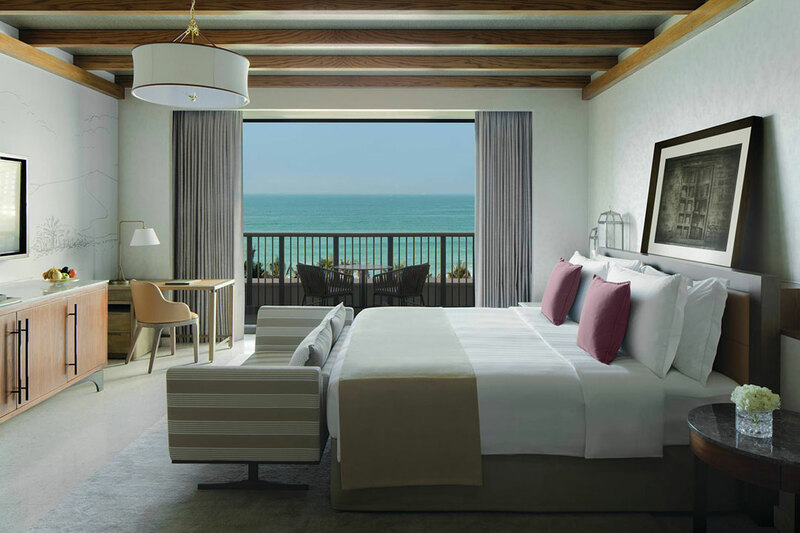 Special Offers and Promotions available on a regular basis - please contact us for details of all applicable offers and promotion, for each resort. 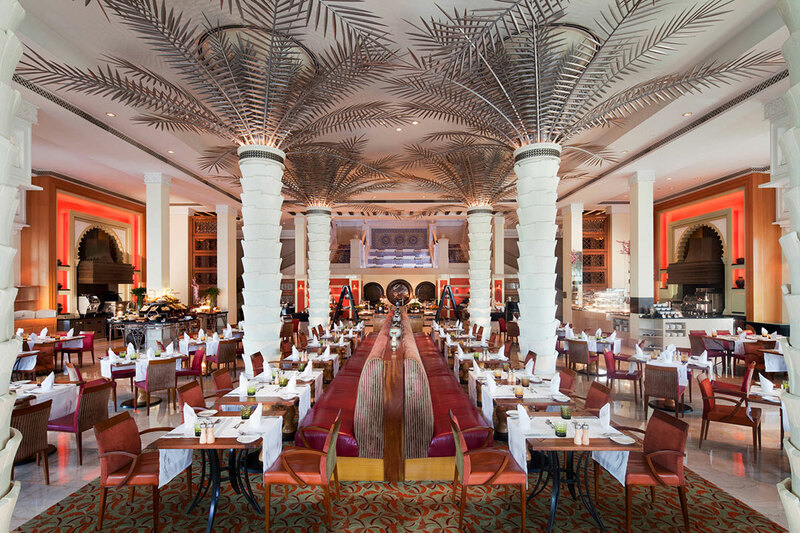 With over 40 world-class restaurants, bars and lounges to choose from, you’ll enjoy a dizzying choice of dining options – each with a distinct theme, location and style. 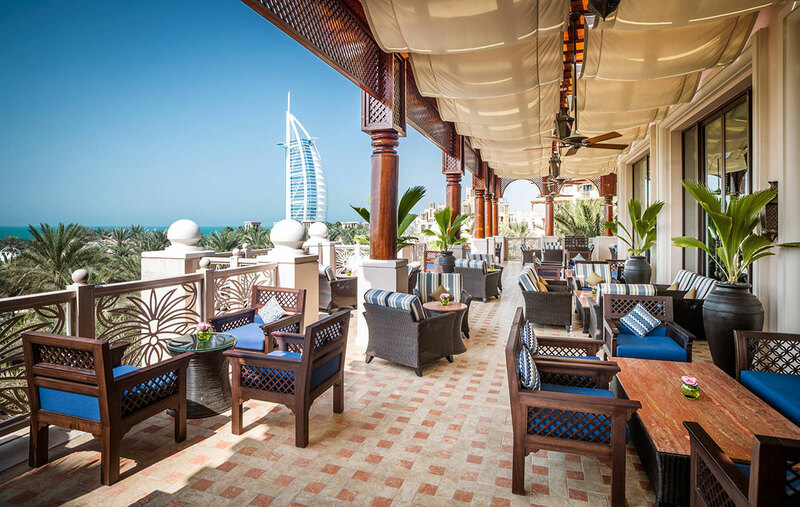 Whether you feel like an evening of terrific Thai or a night on the tiles with the finest cocktails, you’ll find your tastes fully satisfied at Madinat Jumeirah. Imagine a unique destination combined with luxurious spa experiences. 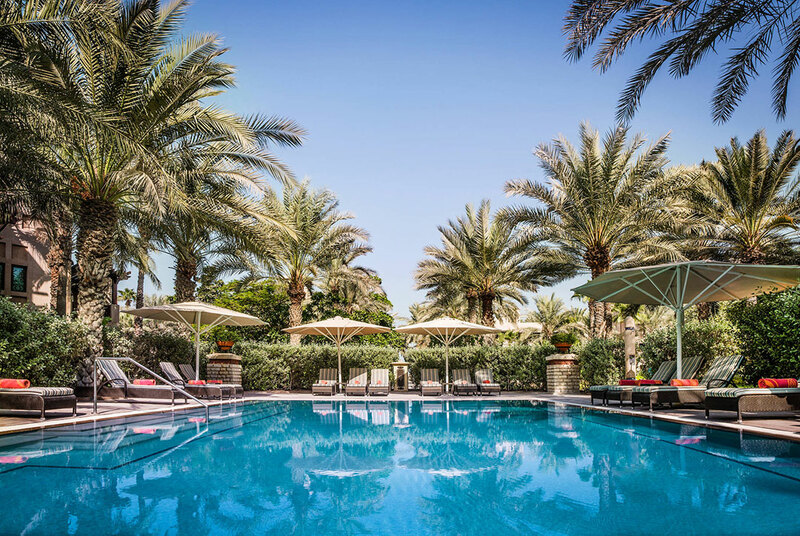 Set amidst the tranquil waterways and tropical landscapes of Madinat Jumeirah, Talise Spa is a true oasis of relaxation and rejuvenation. 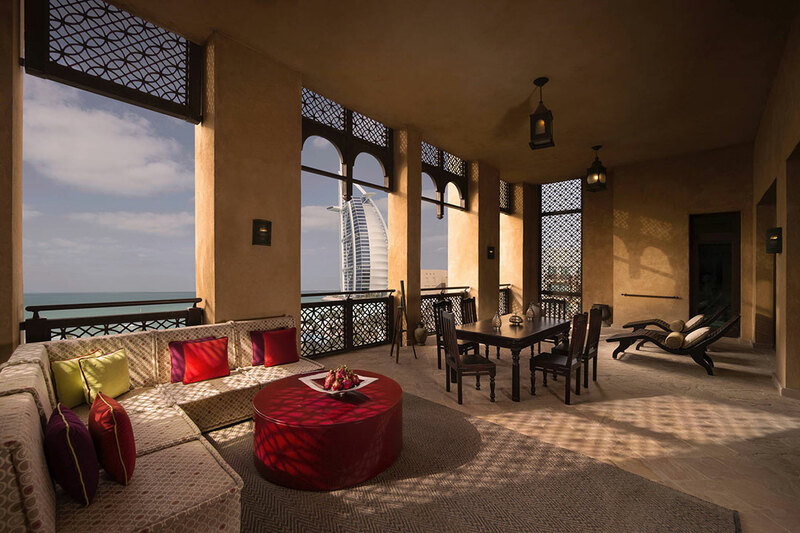 All treatments at Madinat Jumeirah Talise Spa in Dubai are personalised to cater to your individual needs, transforming the mind, body and soul on your journey to self discovery. 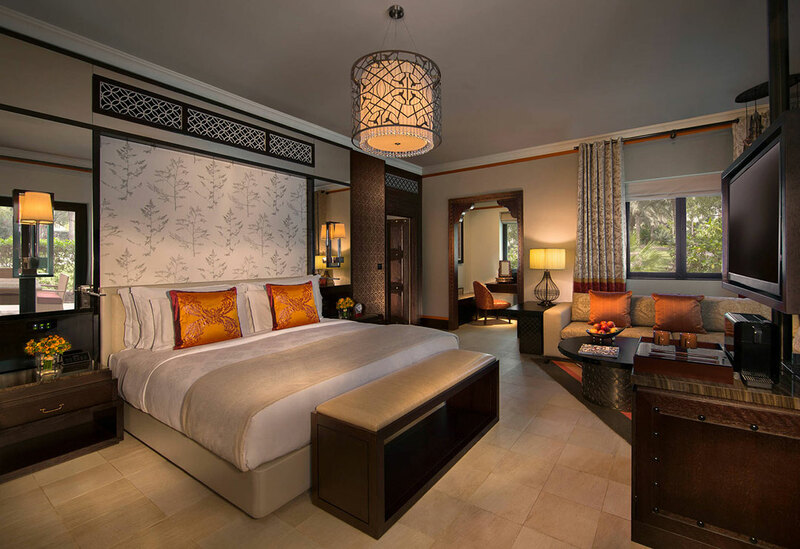 Indulge amongst 26 treatment rooms, inclusive of three couples' suites and choose from a variety of signature experiences, facials, massages and body treatments.